Content marketing in B2B is like a first meeting. One mistake might bring you to a missed opportunity of winning a favorable impression. It needs to be right if not perfect – done with adequate research, timing and by rethinking conventional content intelligence. However, the task is not easy. Being humans, B2B marketers, too, are prone to making mistakes. And when we talk about content marketing – thanks to the ‘everything on a click’ internet, lack of resources, and the ever-demanding audience – mistakes often go worse and in a way that we usually let them go unrealized. Talking about a successful content marketing in the digital world where 2 million blog posts are published every day and 60–70 percent of B2B content created goes unused (Sirius Decisions) asks for guts. The mistake that fails content marketing to serve its purpose is the less or no diversified content. Let’s accept it; the internet is flooded with a variety of blogs, articles, videos, infographics, and what not. You certainly cannot reach your audience if you don’t give them something new: something that is not only informative but also rare to find everywhere. So, discover new and different ways to entice existing and potential clients. Incorporate types of content such as Podcasts, eBooks, Slideshares, Visual graphics, and Case studies in your content plans. One common mistake that many B2B marketers make unintentionally is the overemphasized tone of self-promotion. Regardless of how well-established name you are, putting out content on digital mediums that speaks solely about the greatness of your brand can be a major turnoff to your prospects as it can drop their trust by nearly 50%. Remember, B2b customers, look for content that serves their needs of knowing. Create content that focuses less on self-promotion and more on delivering content that educates them, 20% and 80% respectively. If you are offering some good deals on your services, don’t talk about it always and everywhere with the content. Instead, use content to provide actionable insights and to answer the problems of your readers. You might cite here that this mistake is not about you as you know your prospects very well. But, knowing your audience is a never-ending process, especially when they are the tough B2b buyers. Their pains, needs, and demands keep on changing with time and challenges of their businesses. And thus offering them content that fails to address their pain points is of no use. Work more on knowing your audience on a timely basis. Go through the social media platforms and groups where they ask questions. Try to comprehend the significant solutions they are looking for and then convey those through your content. Content marketing fails to reach the targets when it is not consistent in nature. And the lack of consistency is because of the absence of a documented content marketing strategy. If we look into stats, 53% of the most effective marketers have a documented content marketing strategy (source: CMI and MarketingProfs) which means that nearly half of the companies might be lacking consistency in their content marketing campaigns. Thus, create a documented strategy for your content marketing plans for each stage of content creation and distribution. Doing this will bring persistence to your content which is a must-have for a successful content marketing strategy. 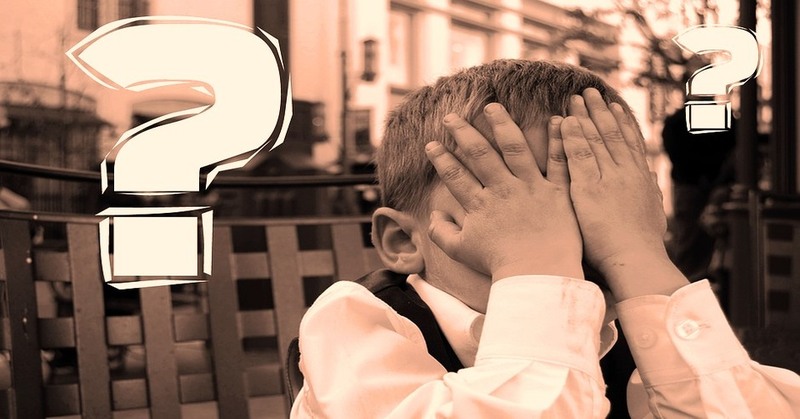 Content marketing mistakes are many and can become terrible for your business. But the good news is, you don’t have to do it in fear. Just focus on eliminating the above mistakes and content will prove as one of the most effective ways to connect with your prospects.